Galveston Island is a seafood lover’s paradise all year round, but this September Yaga’s Entertainment Inc. will bring foodies a little taste of heaven at the Galveston Island Shrimp Festival to be held September 28-29. Featuring some of the best shrimp gumbo the Gulf Coast has to offer. Event festivities begin on Friday, September 28 at 7:30 pm with the VIP Sponsor Party and Texas Size Shrimp Dinner in Saengerfest Park honoring the Festival’s sponsors and cook-off teams. VIP Sponsor Party tickets are available to the public and include a Texas-Size Shrimp Dinner and Libations for $50.00. 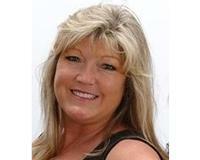 Saturday events begin with the Galveston Island Shrimp Festival Official 5K Fun Run at 28th& Seawall at 9:00 am. All fitness levels and ages are invited to join in this event. Costumes and teams are encouraged! 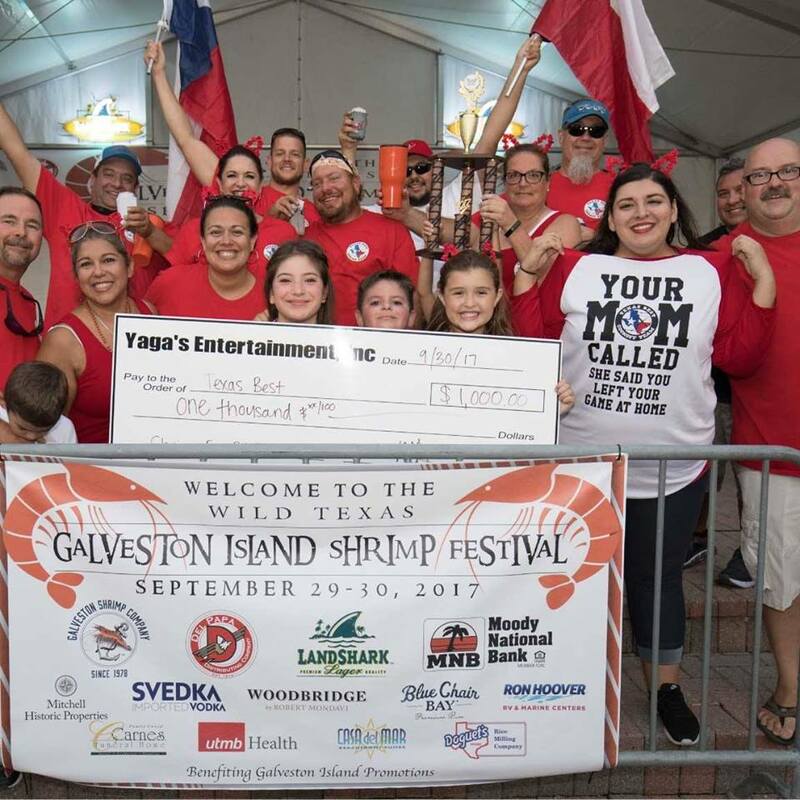 Registration includes an event T-shirt, libations and a Gumbo Sampling Cup as entry into the Galveston Island Wild Texas Shrimp Festival. The Shrimp Gumbo Cook-Off, vendor exhibits, and live music will be held in Historic Strand District on Saturday, September 29 beginning at 10:00 am. Visitors to the festival will be able to purchase a Gumbo Sampling Cup in advance for $12 plus tax for a limited time only. This cup will allow guests to sample gumbo from over 40 cook-off teams comprised of amateur and professional cookers from 12:00pm-4:00pm on Saturday, September 29. Other events on Saturday include the Lil’ Shrimps Parade at 3:00pm sponsored by the Galveston Shrimp Company with festive floats, marching bands and bead tossing, and the Strand Merchant Walkabout from 12:00pm-4:00pm where contestants will visit participating Strand Merchants for a chance to win over $300.00 in gift cards.